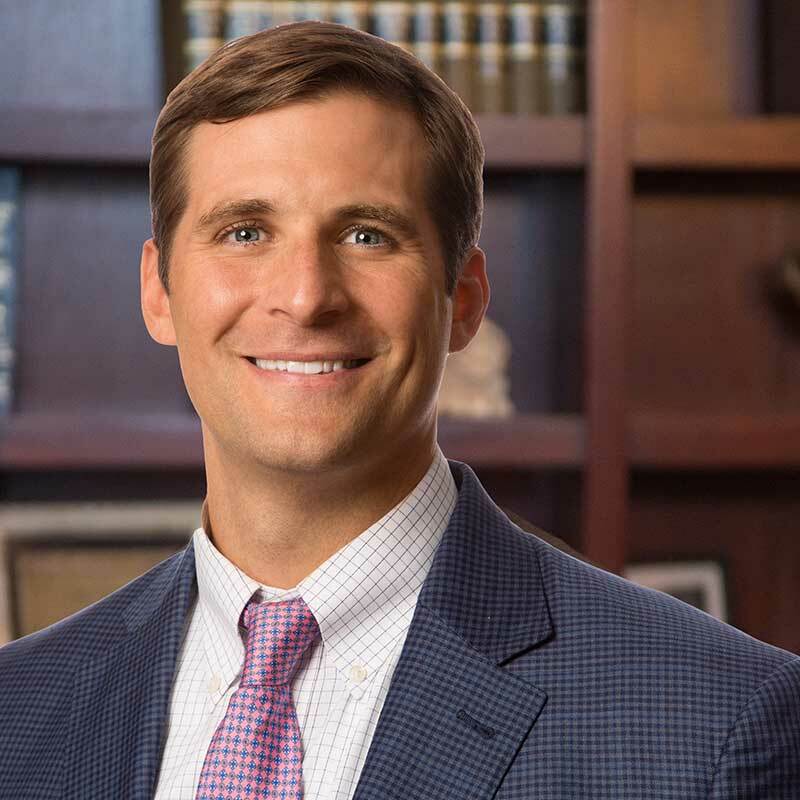 Nathan “Nate” C. VanDerVeer is an established litigation attorney, licensed to practice law in all courts in Alabama, Mississippi, and the District of Columbia. Nate specializes in personal injury, with a focus on representing individuals injured by consumer products, automotive products, and medical drugs and devices. He has successfully handled thousands of such cases in state and federal courts throughout the United States and has achieved numerous jury verdicts on behalf of his clients. Nate has been recognized by his peers as a “Super Lawyer” (2015, 2016, 2017) in the field of product liability.